Exciting news: The brand new Silverstack Offload Manager is here! 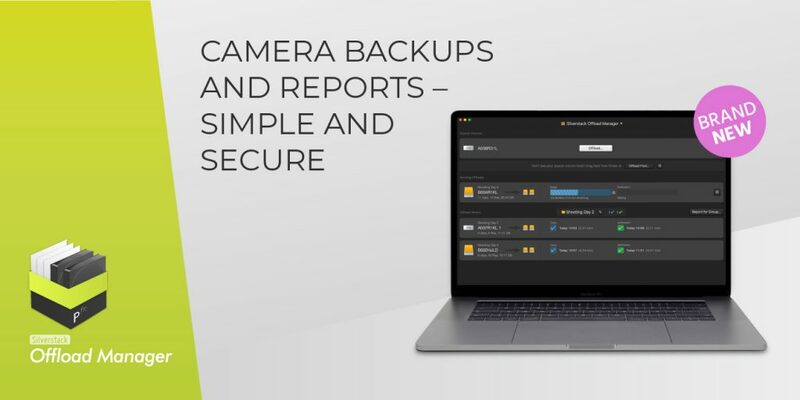 This compact and handy application specifically focuses on a highly secure and intuitive backup of camera footage. Multi-destination backups, secure checksum verification, automatic offload reports – starting from only 35 USD. The Silverstack Offload Manager is the tool for productions of all sizes and budgets. The Silverstack Offload Manger uses the market-leading Silverstack copy and verification technology, that always ensures that all backups are complete and your work is well documented.